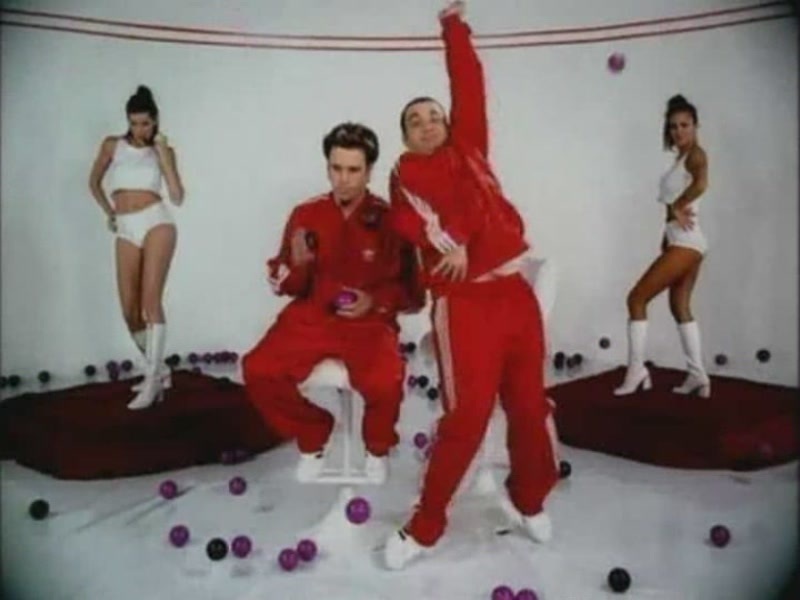 'Mope'. . HD Wallpaper and background images in the Bloodhound Gang club tagged: bloodhound gang screencaps music video mope 2000.